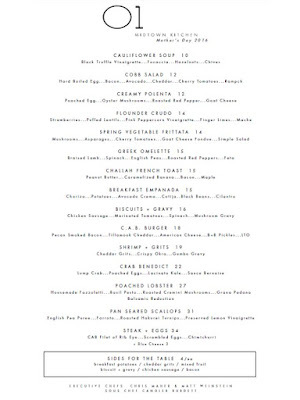 Enjoy Mother's Day Brunch at ONE. midtown kitchen! 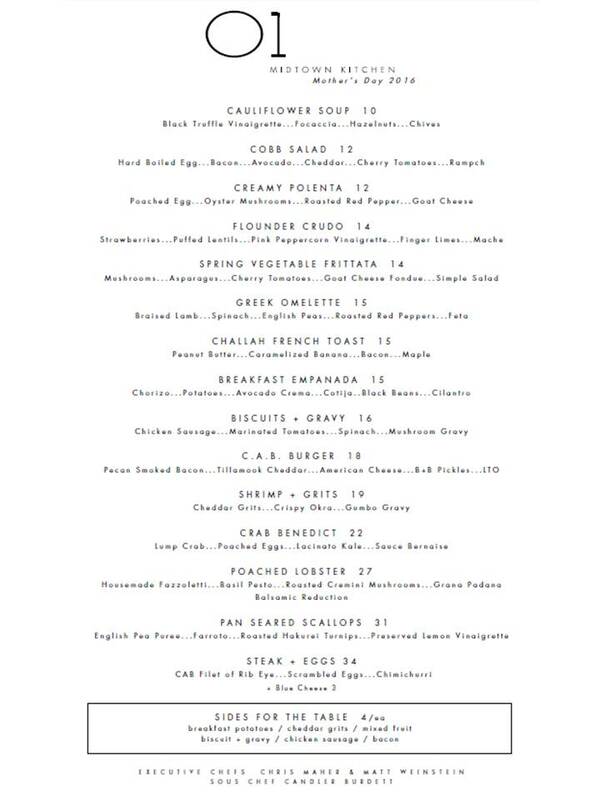 Check out the exclusive brunch menu, courtesy of Chefs Christopher Maher and Matt Weinstein!